Horseback riding and wagon rides are a part of Rocking Horse Ranch Resort any time of the year. They offer a Walk Ride Level for the new rider who doesn’t have any or much riding experience. Maybe you’ve ridden, but want to take it easy, then this ride is for you. The Intermediate Ride has you riding your mount at a walk and then a trot. Guests will learn to sit so as to enjoy this gait and ride like a pro. The Advanced Ride Level lets you walk, trot and move into the canter. This level is for the experienced rider who knows how to encourage the horse into the faster canter gait. Pony rides are available for the little riders under seven. A horseback riding demonstration is included to help guests learn to communicate with his new equine friend. If you don’t care to ride, the ranch offers wagon rides. Their pair of Percheron draft horses is harnessed for a ride through the countryside. At night visitors can sign up for a hayride pulled by a tractor. At the end of the hayride, guests are dropped off at the bonfire to roast marshmallows, sing, maybe exchange riding stories. A barn tour is encouraged to learn about and answers questions like what happens to the manure? Or how much does a horse eat? The ranch also has an indoor water park available all year. They have slides, a fountain, and more. This ranch has a huge offering of both indoor and outdoor activities. Check out their website at www.rockinghorseranch.com for more information. The accommodations are highly rated featuring a lot of modern comforts including beds, WI-Fi, TV, and more. I couldn’t find any list prices so be sure and call either (800) 647-2624 or (845) 691-2927 for any updated information. The ranch is located in upstate New York in the Adirondack Mountains along the Hudson River. They offer miles and miles of trails to ride a horse. Wranglers will guide riders of all abilities on the trails and through the mountains. Also, guests can enjoy rodeos with all the bucking broncs and bull riding and other rodeo events. 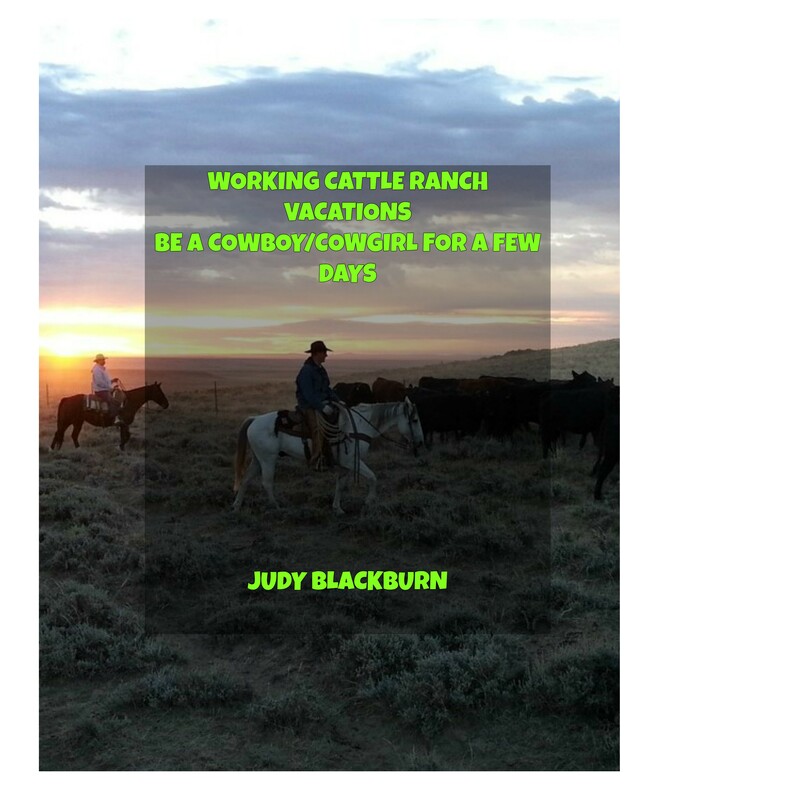 There is a list of activities to participate in such as a cattle drive, hay rides, fishing, hiking, watching the stars, and I haven’t scratched the service here. One feature that is really special is the Christmas Train during the holiday season. This magic time is based on the children’s book The Train to Christmas Town. Guests can ride the train to Christmas Town. The website has a detailed page telling about the accommodations. It’s on their site under the Reservations tab. Thank you for stopping by and checking out some possible vacation destinations. Please leave a comment or ask a question. I’ll do my best to answer.